Bosian-Serb leader Radovan Karadzic was jailed for 40 years for war crimes today after being found guilty of genocide in the mid-1990s Balkan conflict. 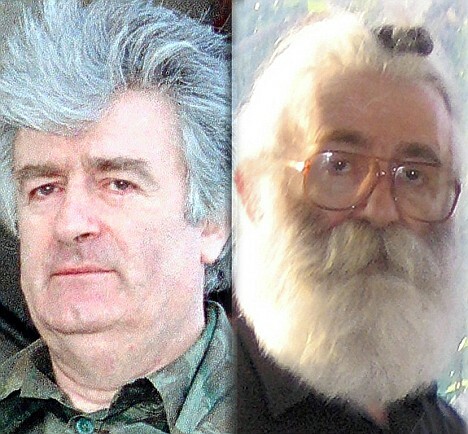 The court sentenced Karadzic, 70, to 40 years in prison for his role in the conflict that was triggered by the collapse of the Yugoslav federation after the fall of communism. He was found guilty of genocide for the massacre of Muslim men and boys in the town of Srebrenica, as well as murder, deportation, taking hostages, and other crimes, according to the court. The war killed more than 100,000 people.